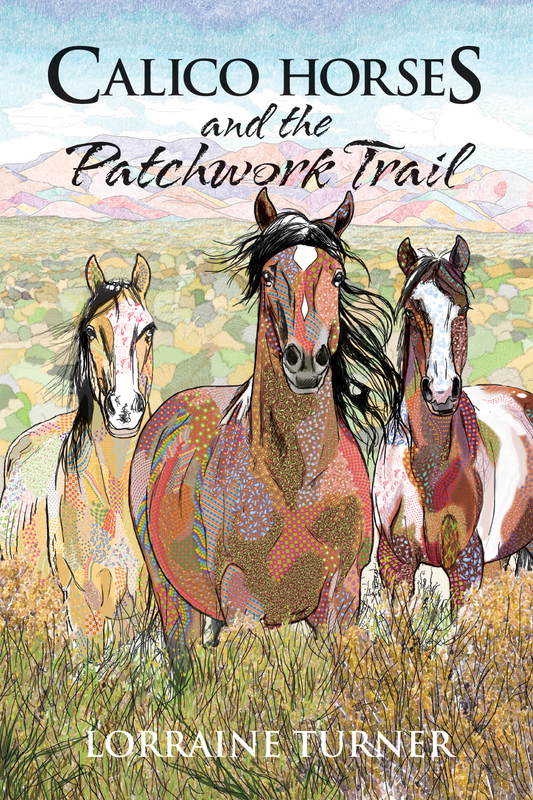 IDW Publishing is pleased to announce the January release of the prose novel Calico Horses and the Patchwork Trail by Lorraine Turner. When the Spirit of Horse speaks to a ten-year-old girl through her dreams and calico patches magically appear as if from nowhere, the residents of Saddlecrest, Nevada have a genuine mystery on their hands. How can a few children make a difference to the plight of the foals snatched from their homes without warning? Like the tiny patches of cloth that adorn a calico quilt the clues draw them all together. Follow the Calico Horses as they lead us down the trail of adversity to the peaceful pastures found by helping one another. The genesis of this story was born out of Turner’s experiences as a meditation teacher. The author, who is also the Art Director for the Library of American Comics, began to notice strange and usual images during her daily meditations. A portion of all proceeds from this novel will be used to help the horses that are being torn from their freedom. In support of this project, Turner will be offering art/mediation workshops at various horse sanctuaries around the United States. 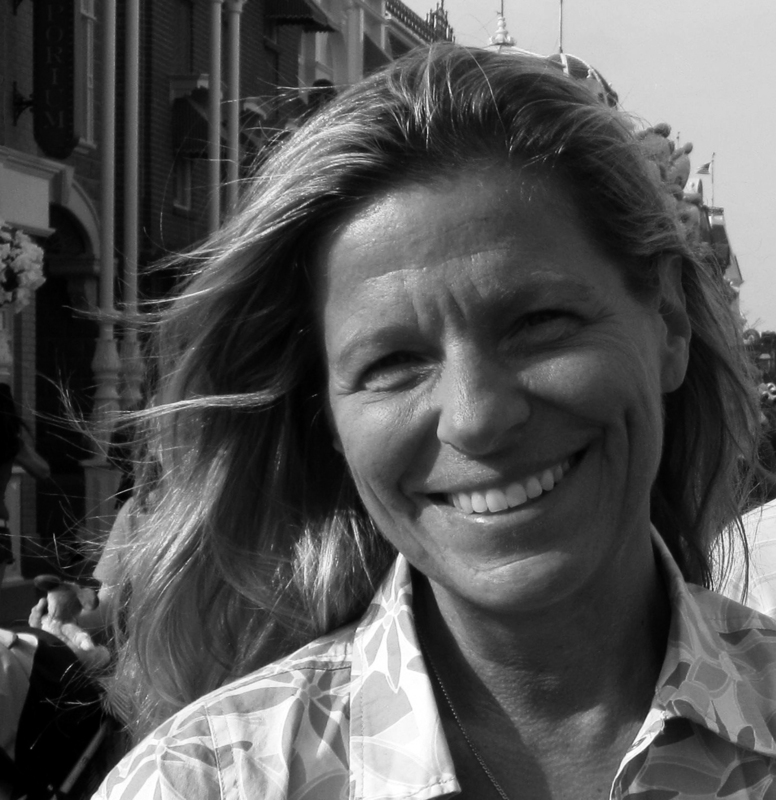 She has also partnered with the Emmy awarding-winning video team she worked with in her days with the NBA to produce an online video trailer (http://youtu.be/9_5g0QbMoOg). Lorraine Turner is the art director at the Library of American Comics and is a two-time Emmy-winning graphic artist who was a lead designer for the NBA’s Philadelphia 76ers for ten years, producing print and television graphics, as well as in-game videos. She is an Eisner-nominated designer who has also brought her unique style to projects for top coaches and athletes, and created award-winning bi-lingual children’s activity books that were used as templates by NBA teams.